Tutti i nostri modelli hanno 10 anni di garanzia sul telaio e 2 anni su tutta la bicicletta. Perfect Mix of Retrò & Hi-Tech. 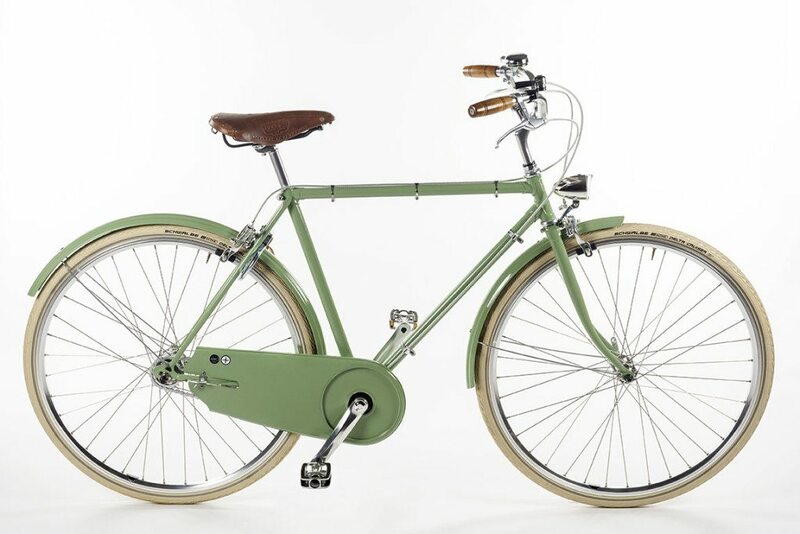 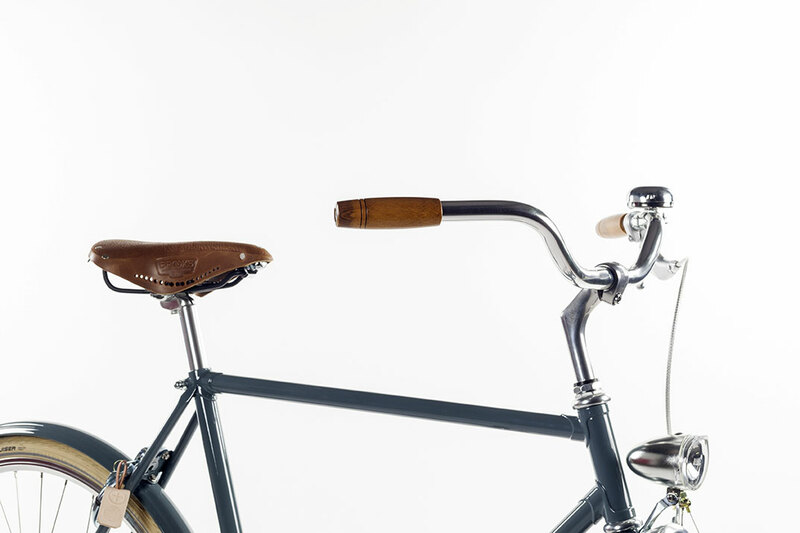 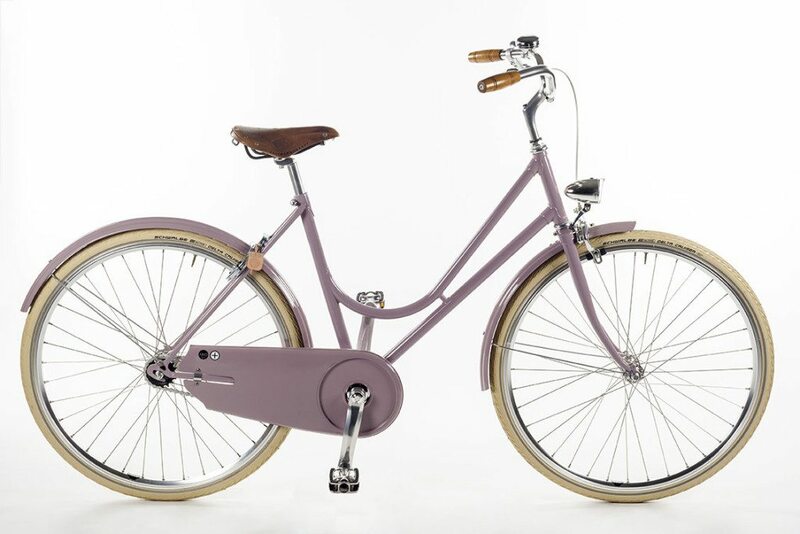 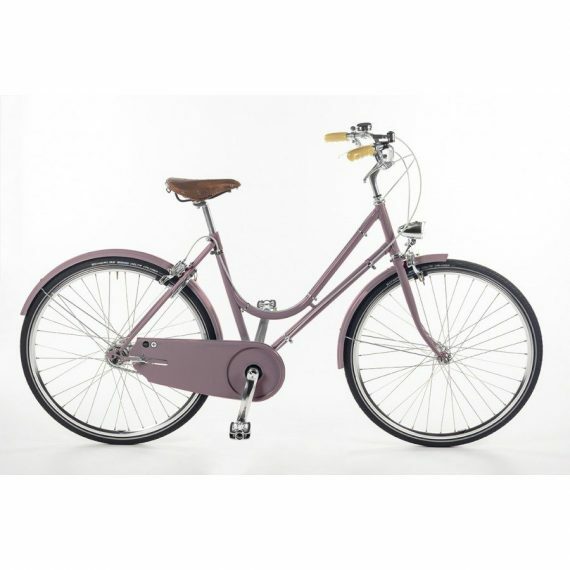 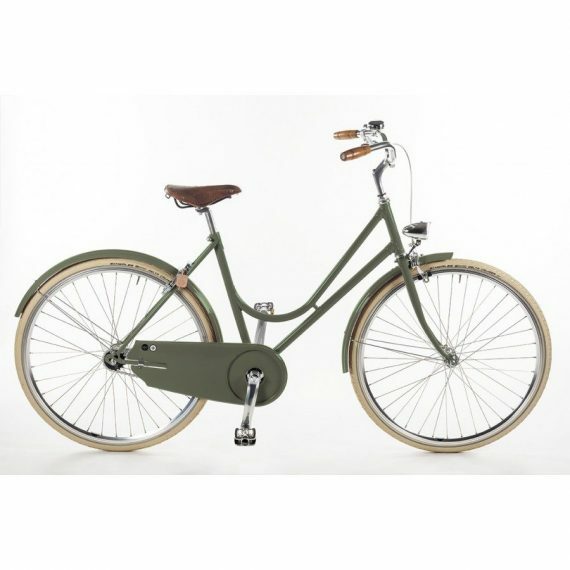 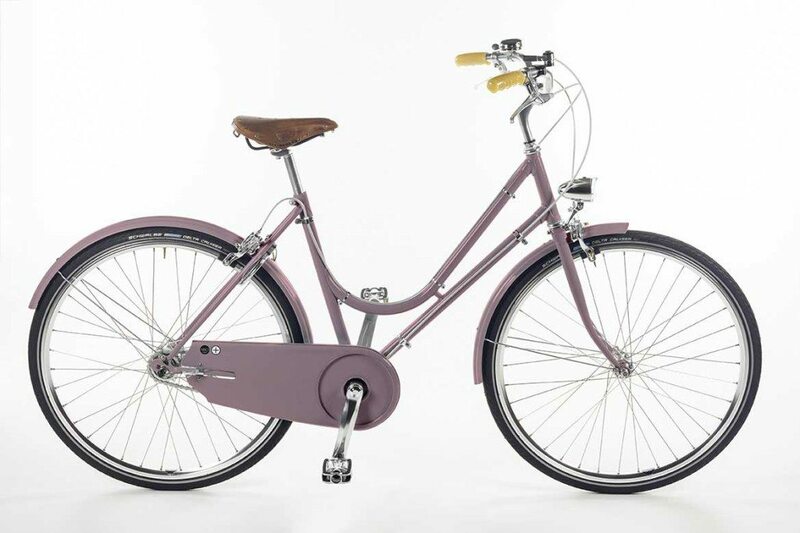 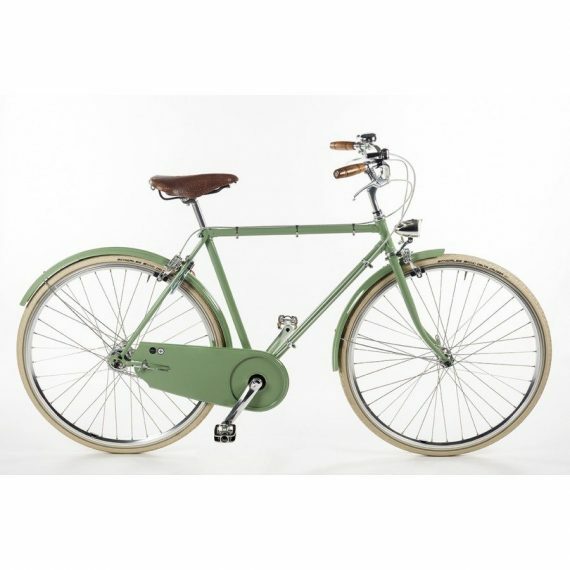 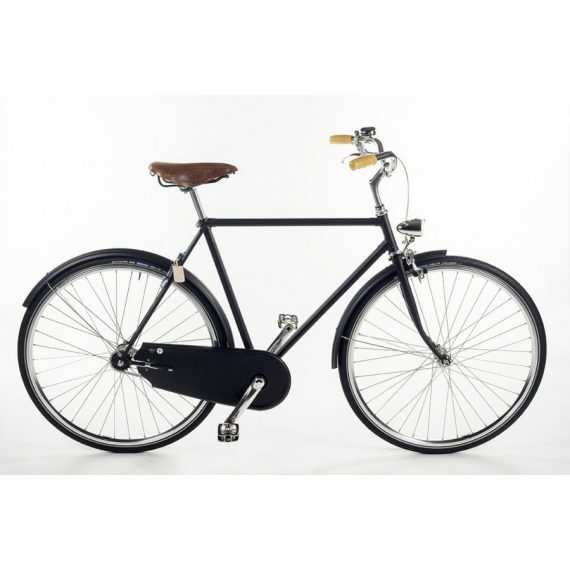 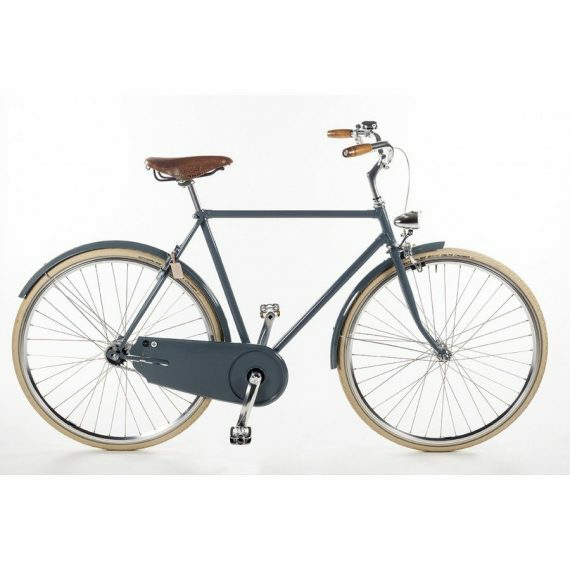 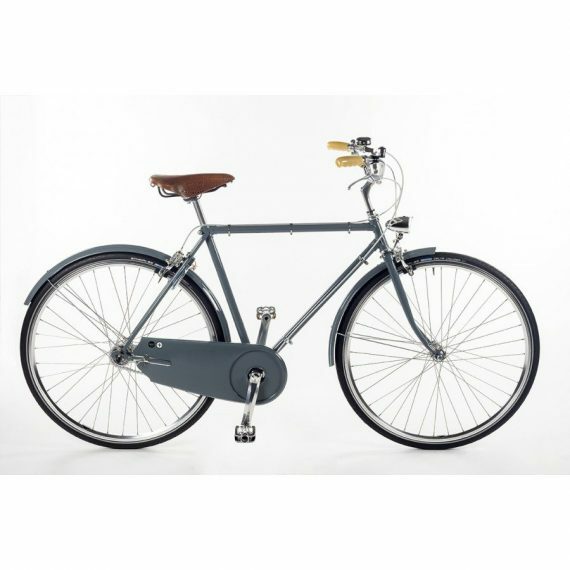 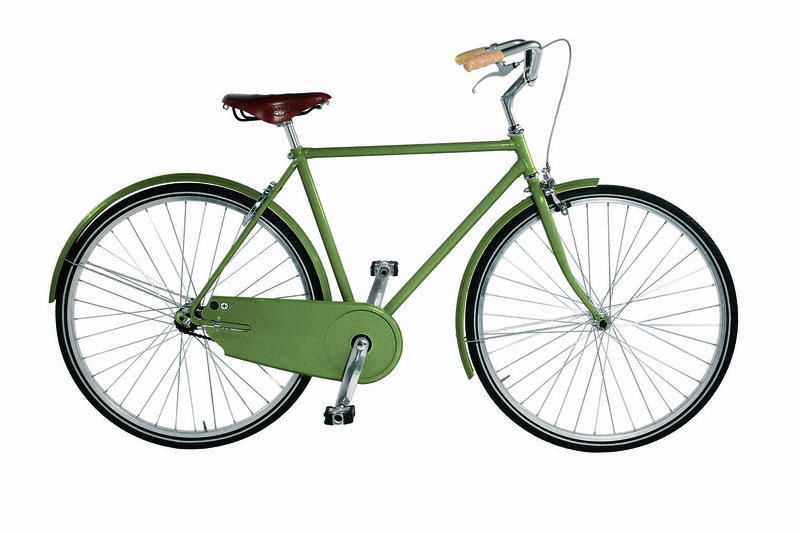 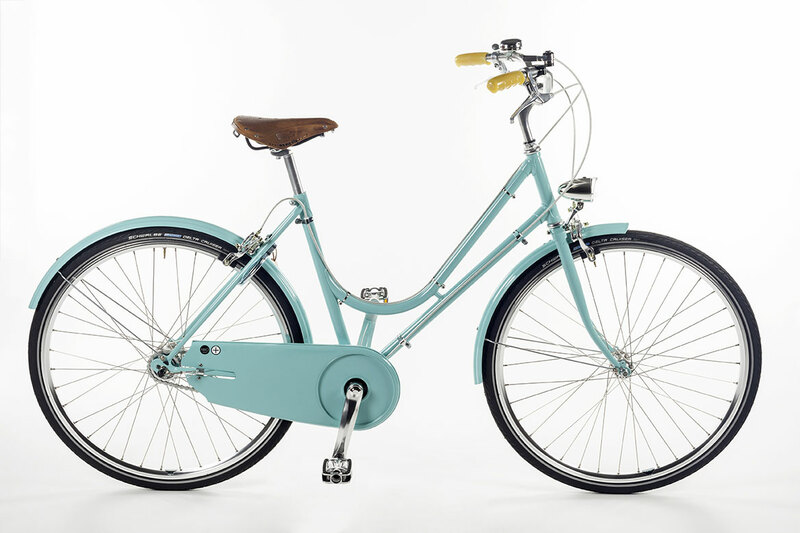 It is the ICON of the brand Abici. 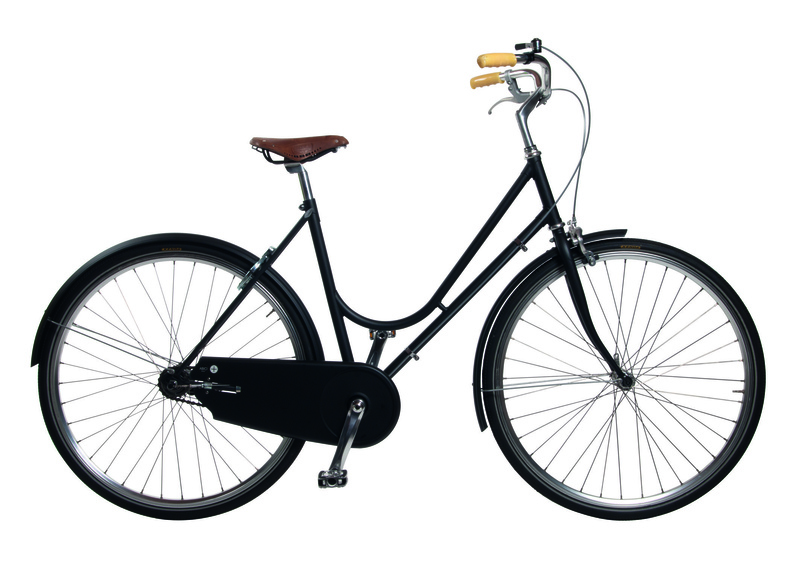 The bestseller that made the history of Abici. 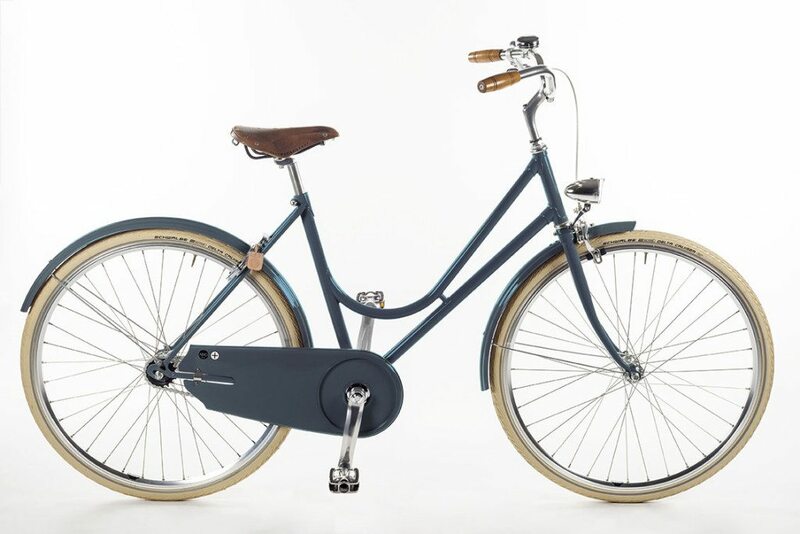 One speed and rear back pedal brake. 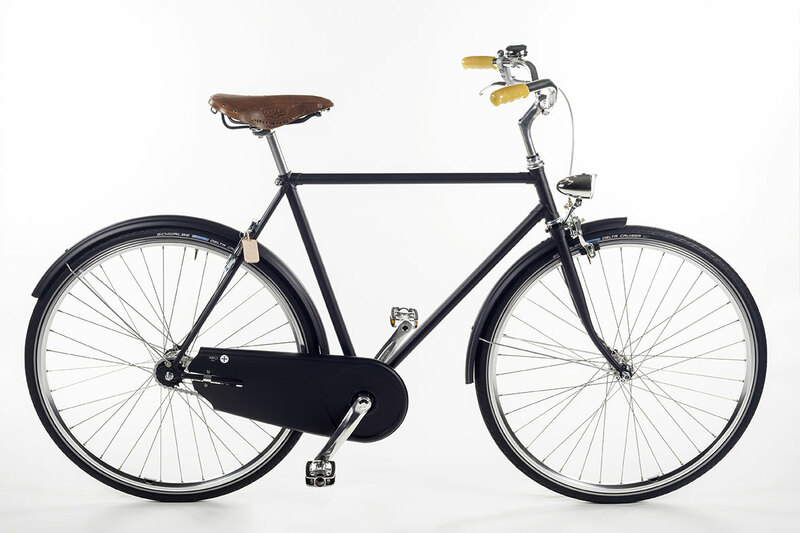 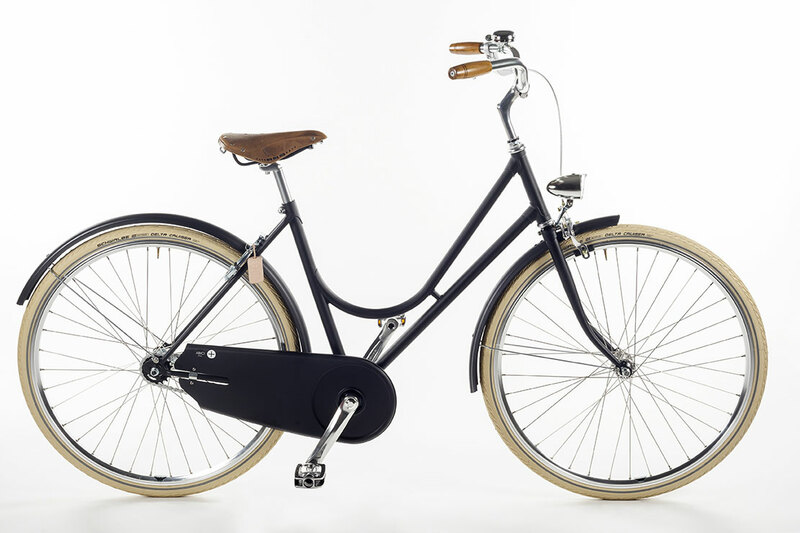 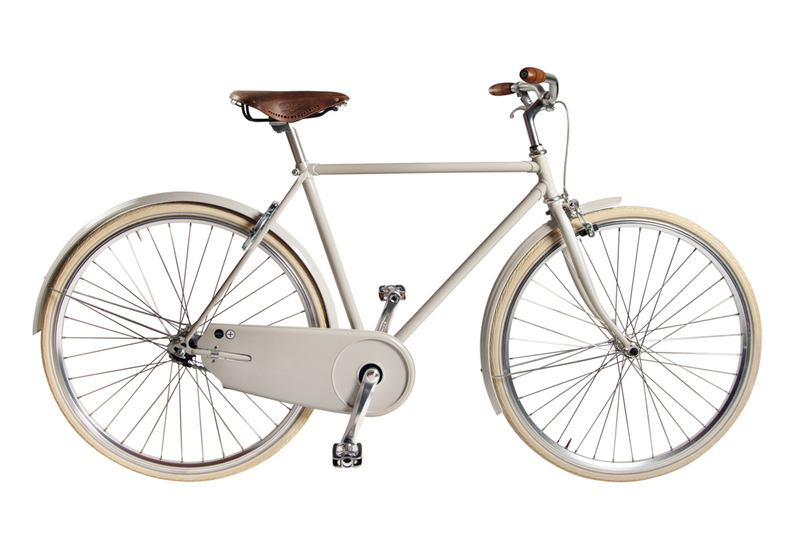 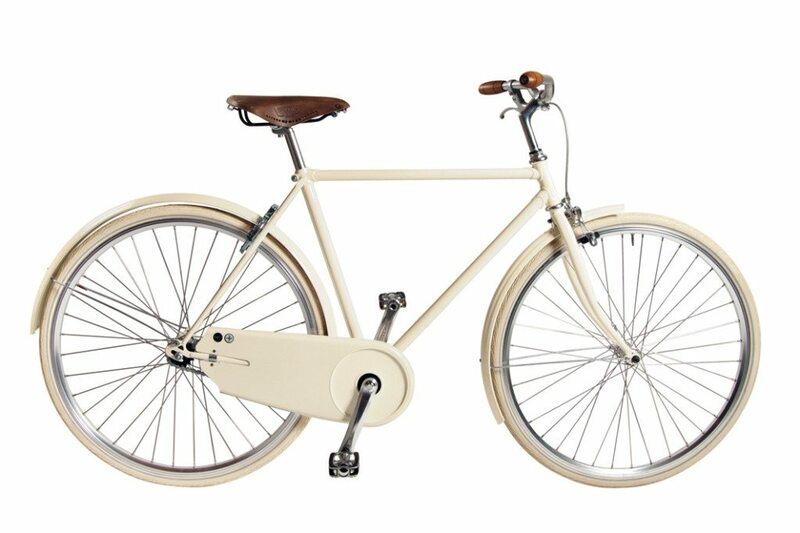 It is ideal for the ones that love clean style and minimalism: no wires except for the front brake. 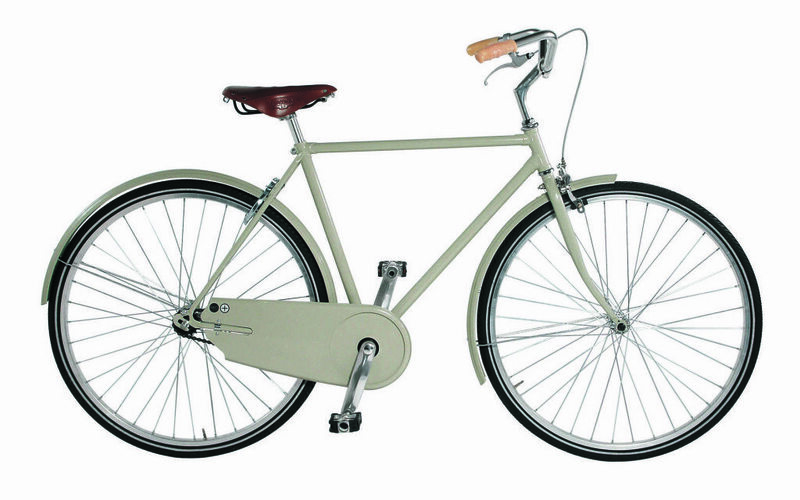 One speed and manual front and rear rim brake. 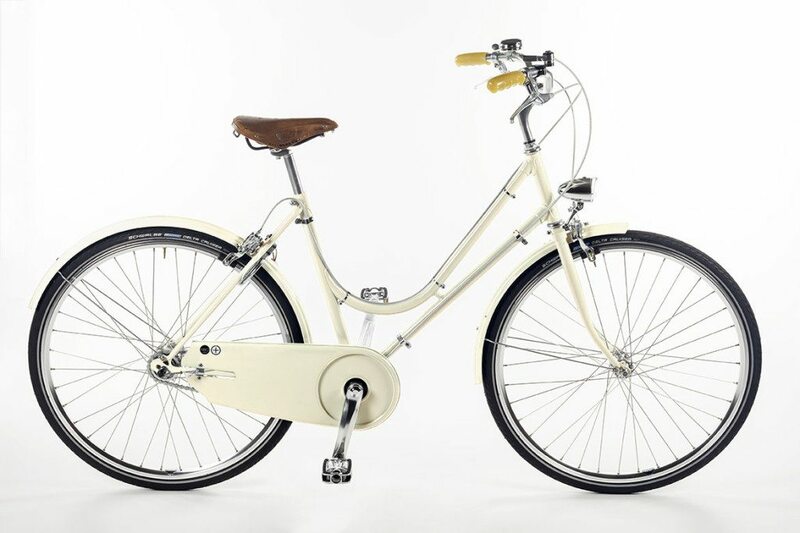 Sturmey Archer 3 speed gear and back pedal brake all integrated in the rear alloy hub. . 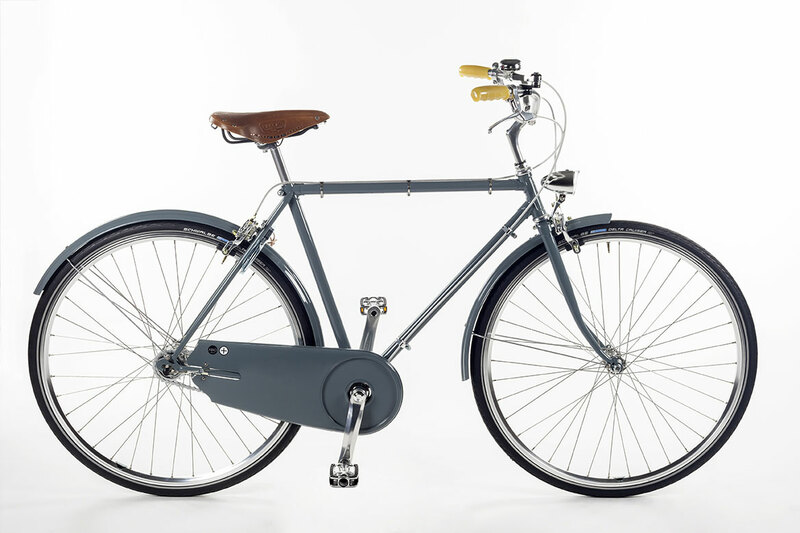 The cable for the rear brake is external to the frame and it is fixed by elegant old school stainless steel cable clips. Sturmey Archer 3 speed gear integrated in the rear alloy hub. Manual front and rear rim brake. 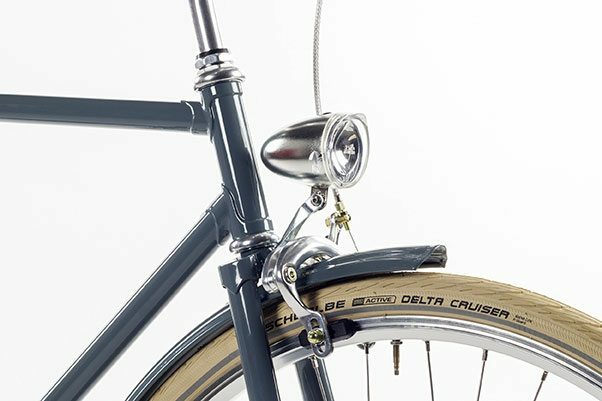 The cable for the rear brake is external to the frame and it is fixed by elegant old school stainless steel cable clips. 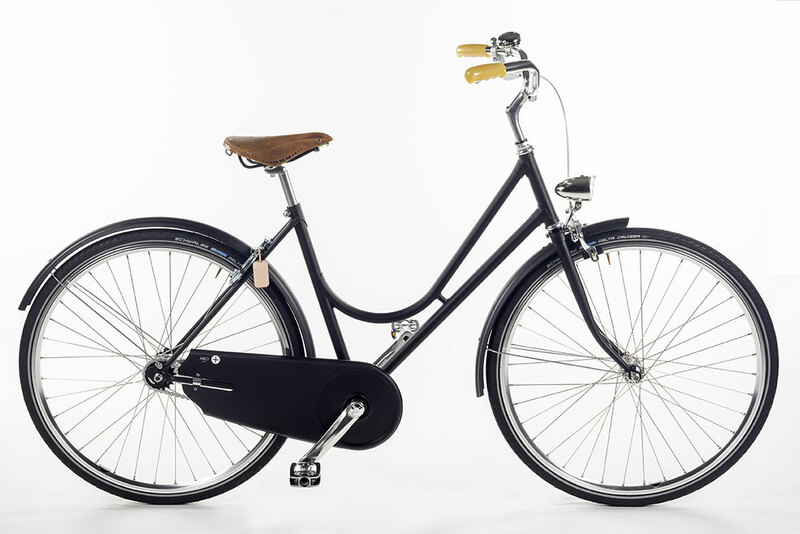 Sturmey Archer 8 speed gear integrated in the rear alloy hub. Manual front and rear rim brake. 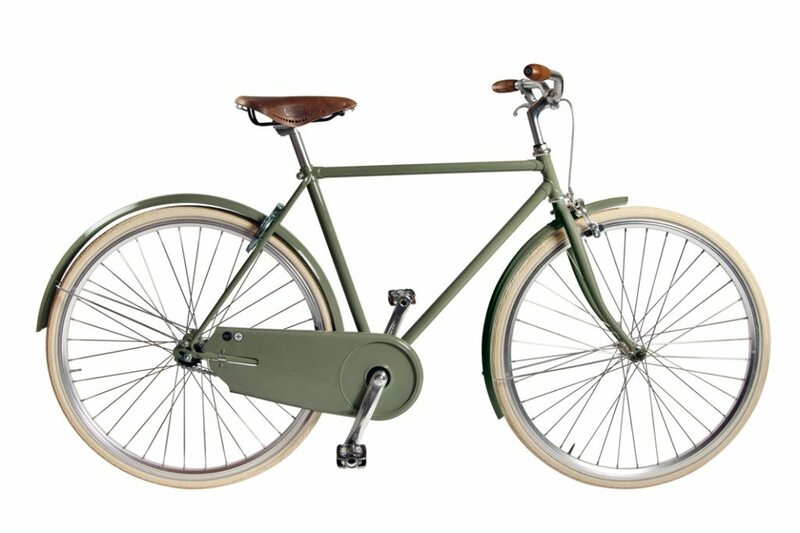 For those who like high performance and want to ride up the hills. 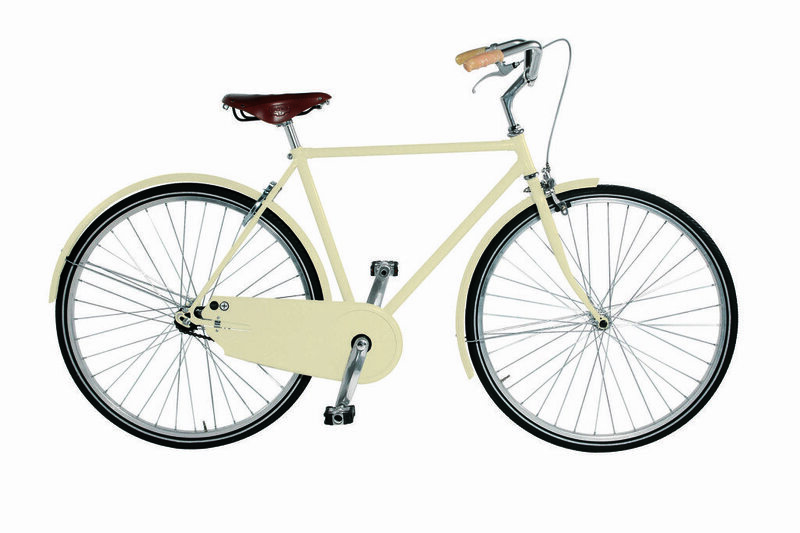 The Speciale Version is with white tyres and wooden grips.